Book your customized Missions Trip that will change your lives forever in one week! Every Missions trip we create is customized for you based on your teams talents and desires. So many ministry opportunities available where your team can serve and spread the Gospel of Jesus Christ! Your team can work with children, elderly as well as adopt a needy family! You can do more evangelism as you work with the homeless, hungry and displaced. 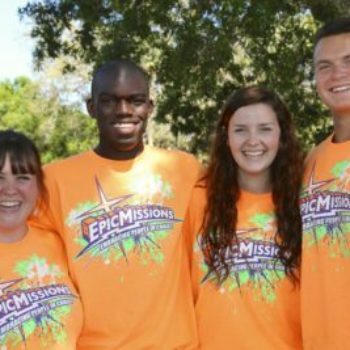 Customized Missions Trips for your team! 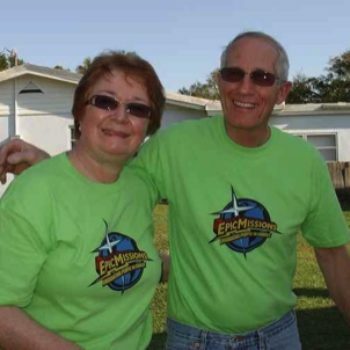 Epic Missions runs a REAL Mission on its own 16 acre base in Vero Beach Florida. Other agencies are claiming they live or send teams to Vero, but only one organization runs a full time Mission base where short term missionaries are housed, fed and cared for in the community – and that is Epic Missions. Be careful – many others will send you to a church or social center to sleep on the floor and go to the YMCA for showers. They act simply as a broker and are not running an actual base that cares for its’ short term missionaries. Make a real impact in the lives of people with a year round Missions organization that has a stellar missions base! All year round Trips are 6 days, 5 nights. Sunday through Friday. Includes 3 meals per day – all home cooked and from scratch! 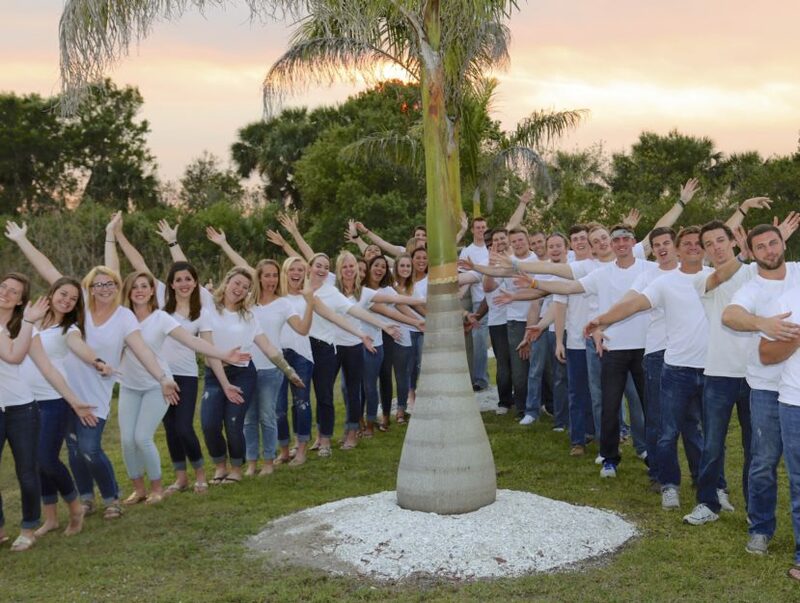 Customized Trips to Florida are perfect when you rely upon Epic Missions to plan your itinerary! Let us do the work for you. The full team package is $369 per person 10 years of age and up. $199 per person ages 5 to 9 and children under 5 are free. A $79 deposit due to hold your dates and the balance is due 60 days prior to trip date. You need a heart for the widows, orphans and poverty challenged in our world. Speaking Spanish may be a plus. Your skills needed are construction, painting, counseling, early childhood teaching, working with teenagers, working with special needs students, serving the homeless, working with animals, patience, empathy, evangelism, gardening, yard cleanup, leadership skills, or hold a vacation Bible school with your team. 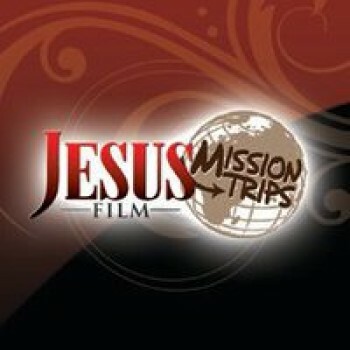 Inquiry About Mission Trips Customized for you!